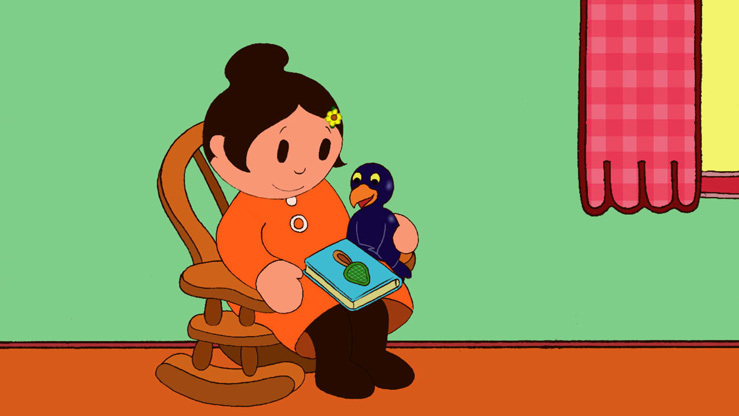 Meet Sali Mali and her pet, Jackdaw. They’re the best of friends. Every day they wake up to a new adventure together; digging for treasure, rescuing a little lost lamb or finding a hedgehog rolled up in the autumn leaves. Jackdaw often gets into trouble but Sali Mali is always there to take care of him.